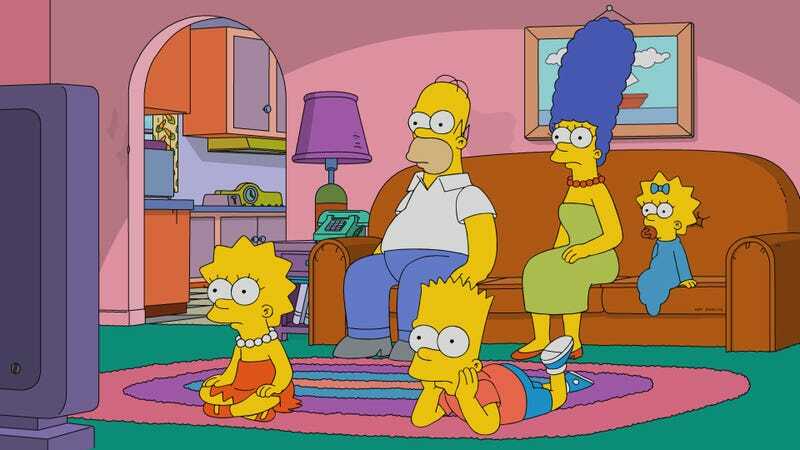 The Simpsons will never end, even if a super-intelligent computer has to keep generating episodes long after humanity has been eradicated, but showrunner Al Jean has an ending in mind anyway. Speaking with Geek Tyrant, Jean reiterated an idea he first pitched on Twitter back in 2014, suggesting that the final episode should end with the family going to the same Christmas pageant they attended in the very first episode. As he says, this would create a perfect loop that allows the show to continue on “without a beginning or an end”—as long as you can ignore the changes in animation quality. Jean also acknowledged that simply bringing up this idea in public means it probably won’t happen now, especially since he’s done it twice, but it is a clever idea that would create an interesting hook for the ending. Reflecting on it again, though, we’re concerned that this twist would also introduce some bizarre time travel questions that would change everything we knew about the show. Why has the family been cursed to live in this nightmare loop where they never age, never change, and rarely learn any lessons from past mistakes? These questions are a little darker than what we’ve come to expect from The Simpsons, but it’s not like every Simpsons fan has been extremely happy with anything the show has been doing lately anyway.